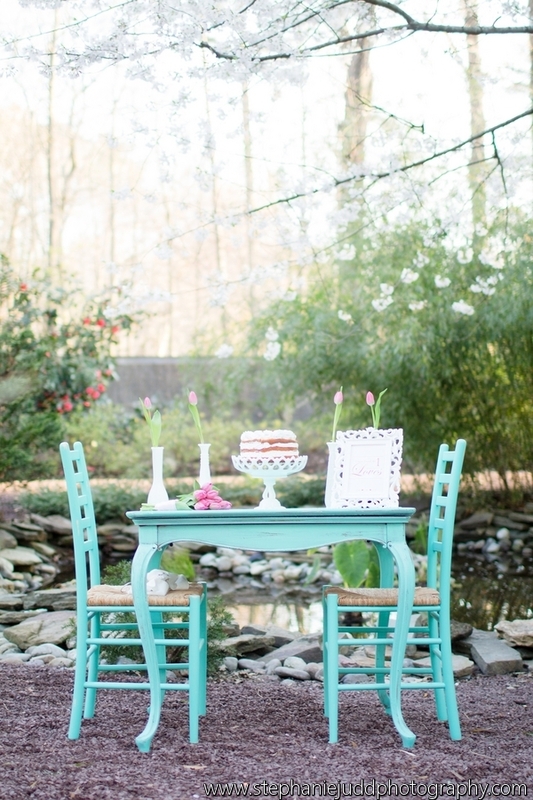 A few weeks ago, a photographer friend of mine borrowed some of Style by Design’s milk glass rentals for a styled bridal photoshoot. 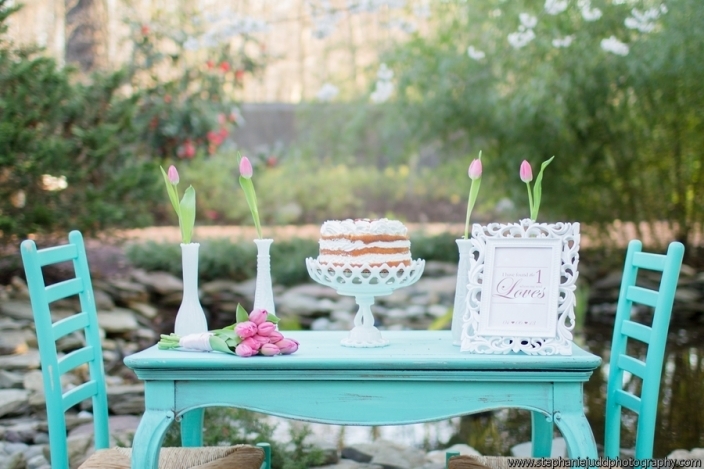 The images were so freakin’ dreamy that I had to share!! Please head over to Stephanie Judd Photography on Facebook and “like” her page so you can check out the rest of her amazing work! I can’t wait to hire her for some personal pictures! Also, if you’re lucky, you may also get a few sneak peeks of another shoot we’re doing this weekend….enjoy!! © 2019 Style by Design|ProPhoto4 by NetRivet, Inc.